Arizona Revised Statute 43-1603 requires School Tuition Organizations (STOs) to publish the dollar amount and percentage of scholarships awarded to students during the previous fiscal year whose household income falls into one of two brackets: below 185% of poverty level, and between 185% and 342.25% of poverty level. 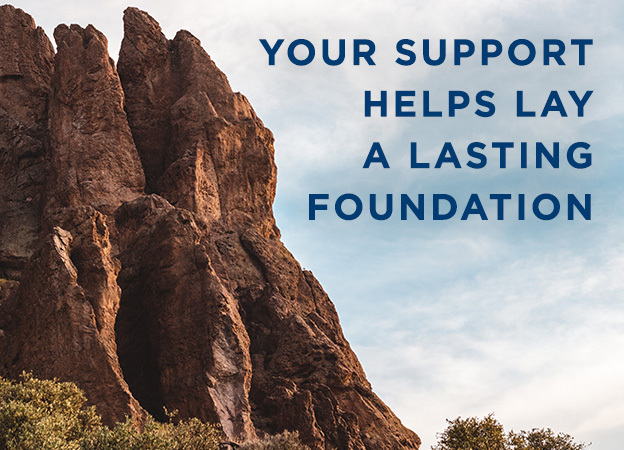 Arizona Revised Statute 43-1605, Subsection A requires every certified STO which receives over one million dollars in donations to complete a financial audit conducted by an independent CPA. After the audit’s completion, ACSTO files a signed copy with the Arizona Department of Revenue. Our most recent Form 990, along with those from previous years, are available to be viewed at GuideStar's website. 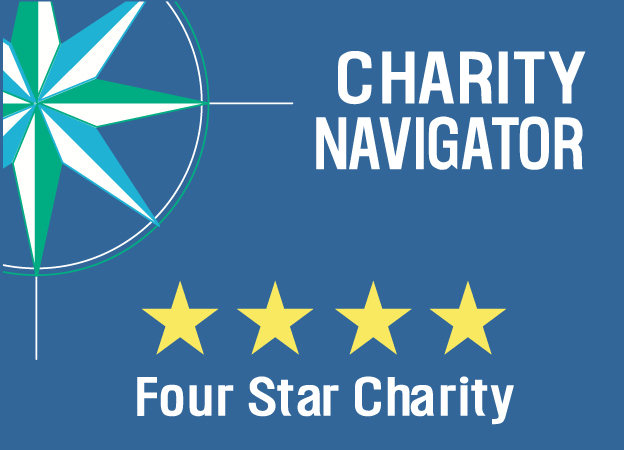 ACSTO has received a four star rating for sound fiscal management and commitment to accountability and transparency with Charity Navigator, America's premier charity evaluator. View the letter we received from Charity Navigator here.